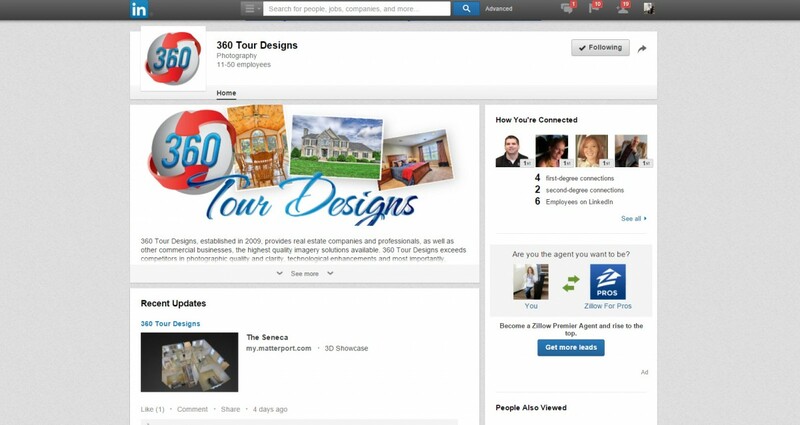 360 has a great social media presence on Facebook, LinkedIn, Vimeo, YouTube, Instagram, Houzz, and Twitter. 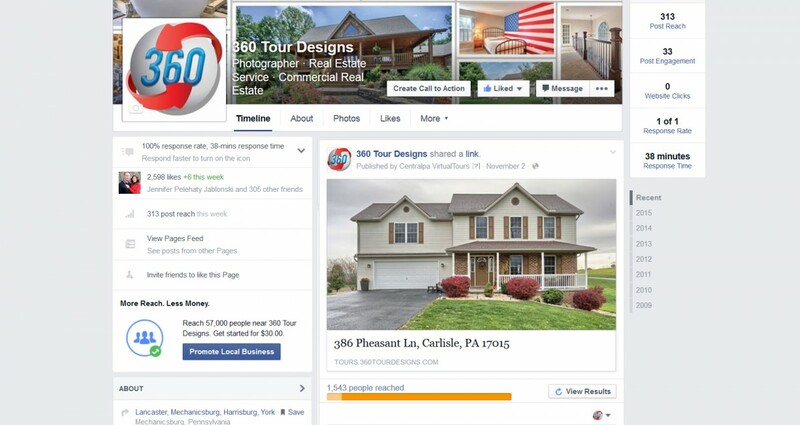 Get your listing out to more viewers with these great upgrades! Same as above with a paid boost on Facebook to reach even MORE potential buyers! Increase views 150% by boosting!